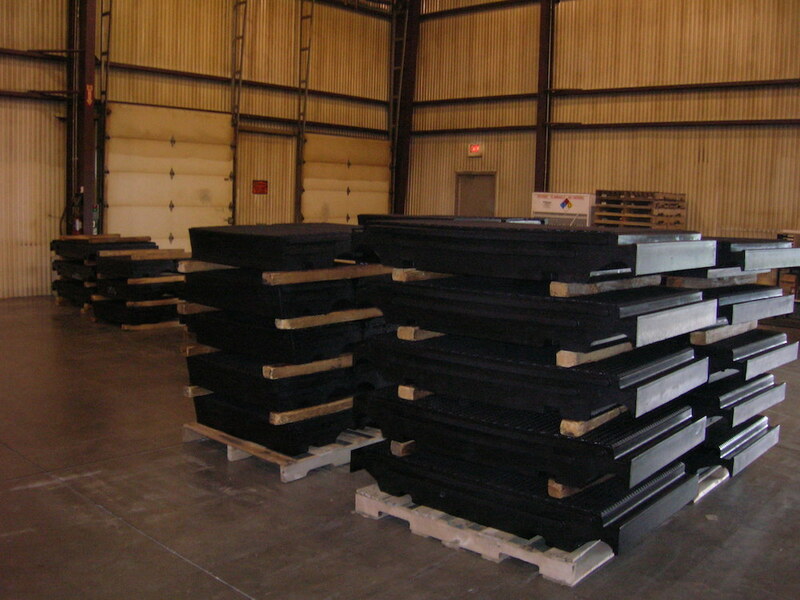 Backed by one of the industry’s strongest warranties and qualified field support, dependable HiRAIL systems are manufactured from 100 percent molded rubber and incorporate recycled tires. So when you buy HiRAIL, you improve the quality and enhance the life of your grade crossings … while conserving valuable environmental resources. Our full-depth rubber products flex with freeze and thaw cycles, repelling water and road chemicals to outperform -- and outlast -- any other material. Our unique interlocking tongue-and-groove pads remove easily for maintenance, then reinstall in a snap. The convenient, reliable cure for crossing maintenance headaches. HiRAIL full-depth 100 percent rubber grade crossings enhance the look, improve the wear and extend the life of any grade crossing. Tasked with keeping your budget on track? Try our affordable solutions on for size. Interested in improving pedestrian safety? Take a step in the right direction with Pede rail, which provides an attractive, slip-resistant crossing surface for pedestrians, cyclists and the handicapped. With asphalt crossings, extra protection is particularly important. HiRAIL RS was specially developed to fit snugly against the rail on both gauge and field sides, sealing out the moisture and debris that can lead to asphalt deterioration and signaling problems.